Are you a pilot? Looking to become an airline pilot? Are you facing SHL tests as part of your recruitment tests? If so, you are about to take three likely types of aptitude tests: deductive reasoning, quantitative ability, and maths problem solving. On this page we will explain more about these tests, and how we can help you prepare for these types of test. Please note that JobTestPrep and our practice packs are not affiliated in any way with SHL. Each test is included in this package because they test the aptitudes that you need in order to become an airline pilot. Deductive reasoning assessments examine your ability to draw logical conclusions based on information provided, identify strengths and weaknesses of arguments, and complete scenarios in occasions when you are given incomplete information. The purpose of these tests is to gain a measure of how you will perform when you are in a situation with incomplete data, and how sound your decision making will be in these conditions. Questions in this test are multiple choice, and depending on the level of the test, it could be between 20 and 30 minutes. You are given a passage or piece of information, and asked questions on what you have read. The questions ask you to deduce which statement is true, with the answers coming not from the information itself but from your deductions on the information. Find out more about deductive reasoning tests and access our deductive reasoning practice packs on the JobTestPrep website. The quantitative ability test is designed to assess your ability to understand numerical information when it is presented to you in a variety of formats. Information is presented in a variety of formats from tables, bar charts, pie charts, records, analysis tables, and more. You are being measured on your ability to perform basic mathematical functions, understand graphs and other information, make inferences from numerical data and evaluate quantities, all to arrive at a correct answer. Questions in this test are multiple choice. You are expected to make calculations to enable you to choose the correct answer from the list of options. The test will last for between 20 and 30 minutes, with time allocated per question depending on the difficulty of the test. Learn more about SHL's quantitative reasoning tests and our SHL style quantitative reasoning test practice packs. In this test you are tested on your ability to make basic maths calculations to solve problems. These problems are based on real life situations you are likely to encounter in your work life. You may not use a calculator in this test, but you will have paper and pen provided to allow you to work out your answers. You are given 8 minutes in this test to answer 20 questions, and questions are multiple choice. Questions may be simple, but the time available for each question is extremely short, creating pressure to guess answers. You are not expected to finish all questions. Brush up on your maths skills with JobTestPrep's basic numeracy tests practice pack. The Global Cognitive Index is a set of adaptive computer based tests measuring cognitive ability. All GCI tests are multiple choice. Questions are taken from a multi level question bank, meaning that candidates' cognitive ability is assessed against any level of normal cognitive ability. These tests are used for a whole range of jobs from entry level jobs to junior managerial jobs. Learn more about the GCI and the tests contained in this battery. Commercial airline pilots need to practice a range of skills on a day to day basis in their jobs. These SHL tests are designed to enable employers to assess whether applicants have these skills. 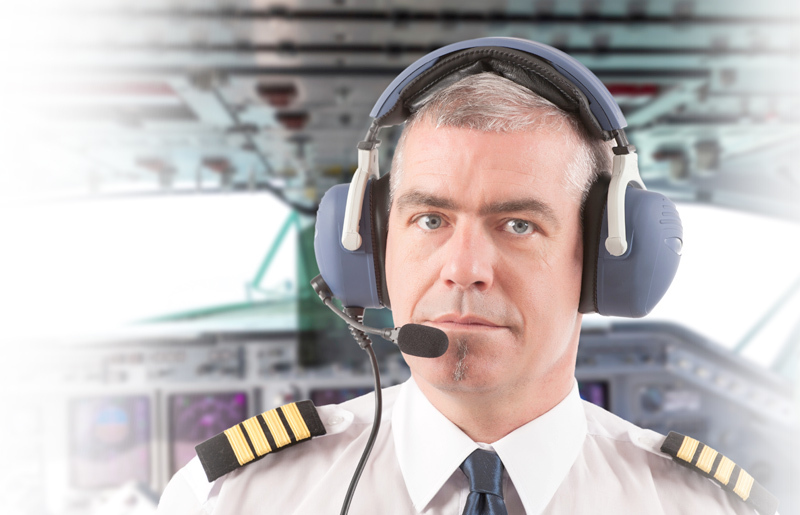 In this article we have run through the three tests recommended by SHL to test prospective commercial airline pilots, and highlighted resources available to you to prepare for these tests. JobTestPrep is not a part of and/or SHL and is not related to them in any way. JobTestPrep offers preparation services for psychometric tests.